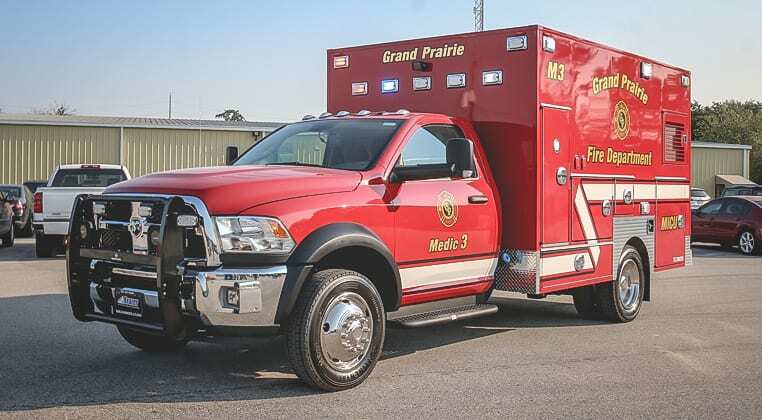 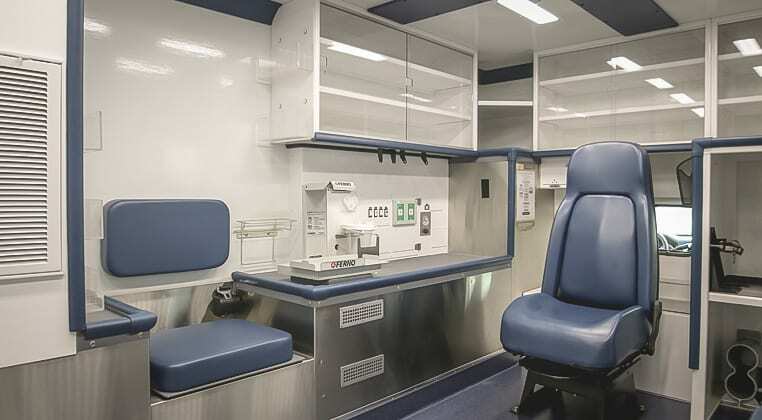 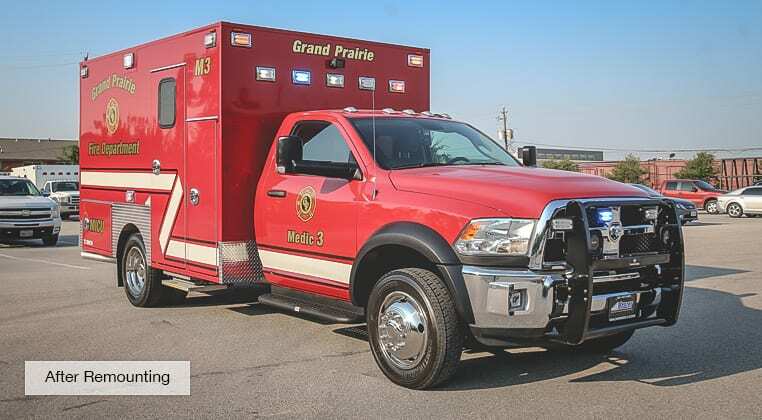 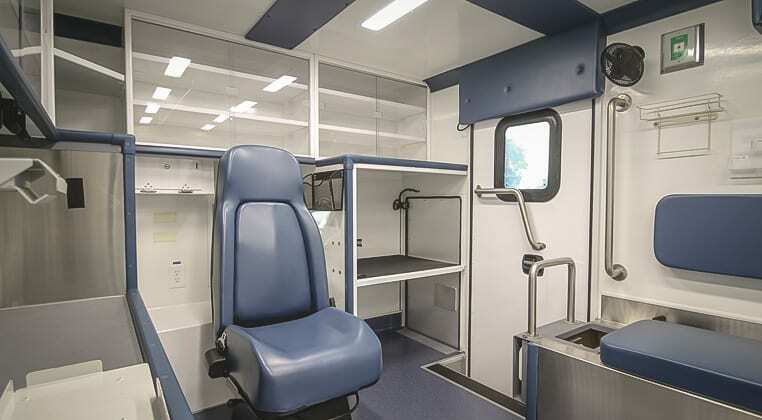 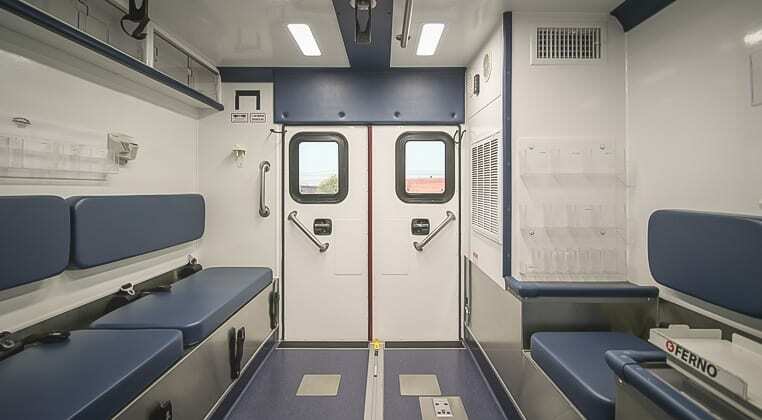 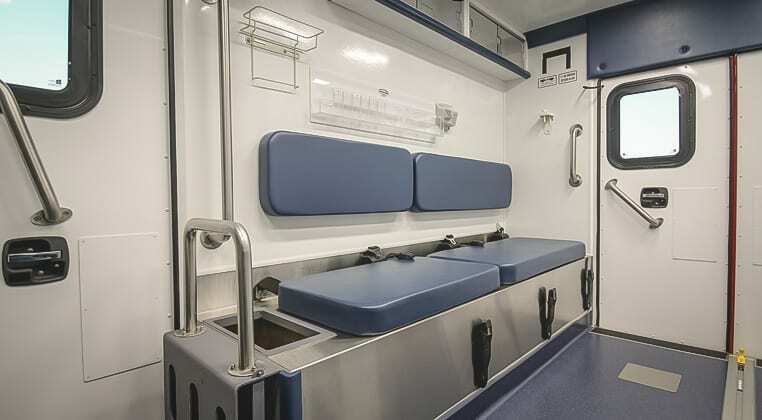 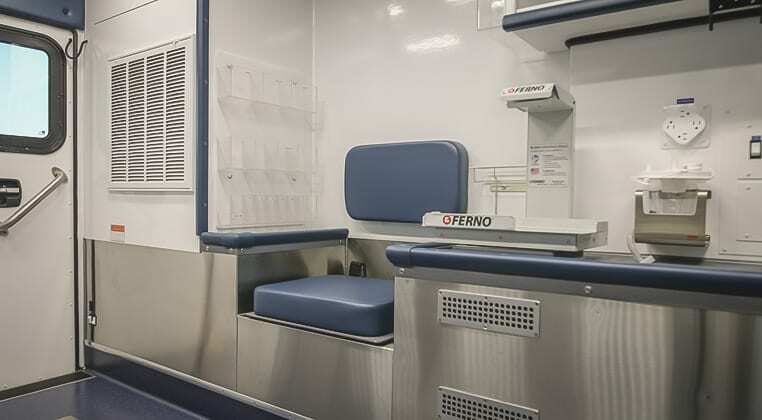 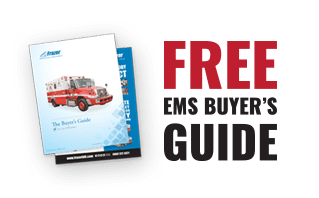 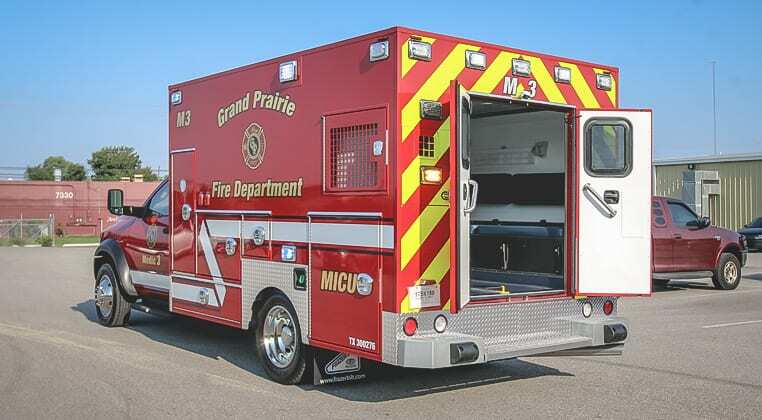 New Delivery - Grand Prairie Fire Department - Frazer, Ltd.
Take a tour of the latest Grand Prairie Fire Department remount! 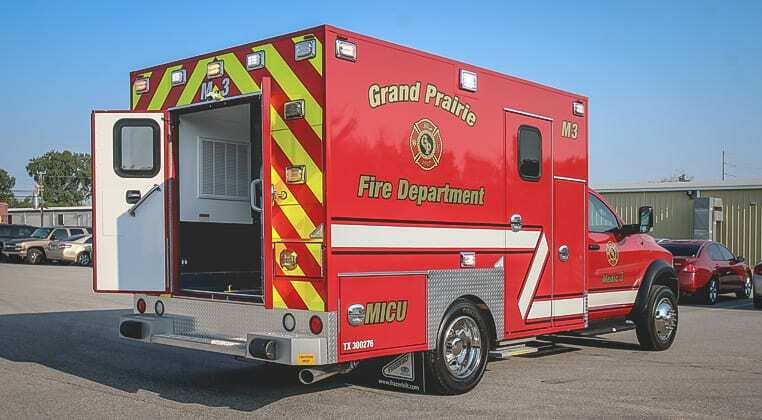 This 12 ft. 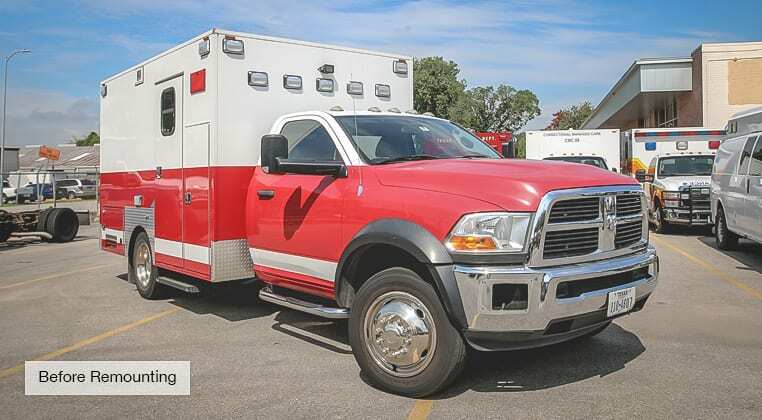 Type I EMS vehicle has been remounted onto a new RAM 4500 diesel chassis.